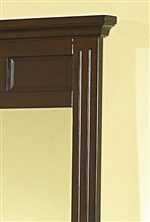 Accented with glistening handle pulls is a gorgeous contrast with the deep rich brown finish of the piece. Featuring 6 drawers to store and organize your movies, games, and other accessories. 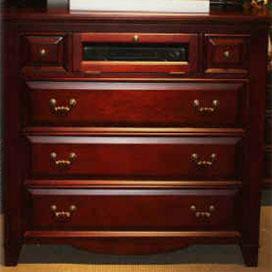 You will enjoy the Traditional style this piece offers with a solid design and carefully crafted drawers. A beautiful addition to your bedroom or guest room! 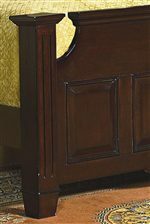 The Drayton Hall 6 Drawer Media Chest by New Classic at Miskelly Furniture in the Jackson, Pearl, Madison, Ridgeland, Flowood Mississippi area. Product availability may vary. Contact us for the most current availability on this product.